Turbo lag - turbo response - real or imagined ? Turbo lag. 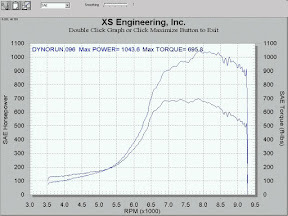 I have been thinking about turbo lag, and response. Its the favorite buzzword.... GT-R guys all want to be like Mines, and have insane "response". 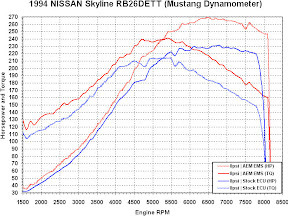 I have been looking at a ton of dyno charts, and I have driven a lot of different configuration GT-R's. I think a lot of what people think is lag, is they feel the big rush/doubling/trippling of power when the turbos really come to life.